Bess Myerson (born in The Bronx, New York, USA), she is also known as Miss America 1945, is a famous Model from USA, she is 94 years old and still alive, born July 16, 1924. 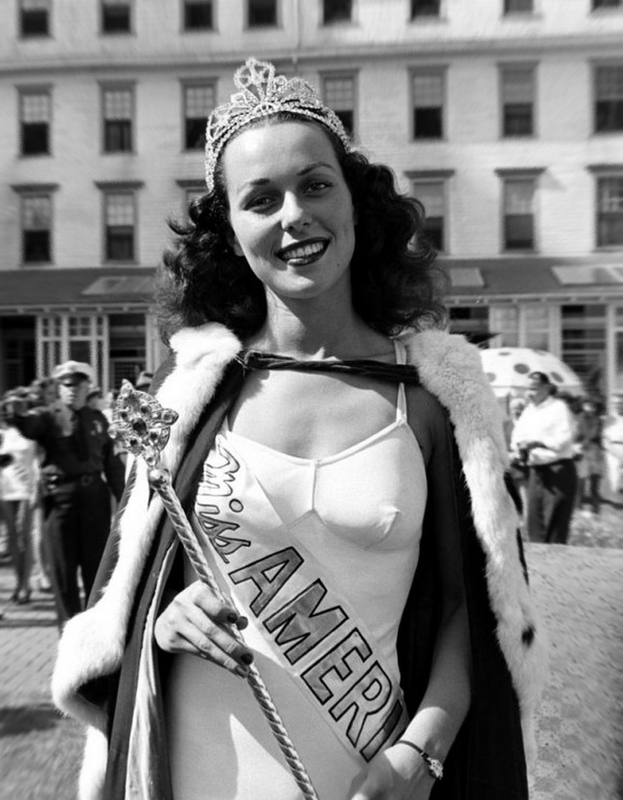 Bess Myerson is a former American model, crowned Miss Memphis and later Miss America in 1945. She was the first Jewish woman to win the title of Miss America. Later she had a successful career in television in the fifties and sixties. In the following years she has been involved in the political organization of New York. During her participation in the beauty contest, the Myerson refused, despite the pleas, using a pseudonym that "sounded less jew". 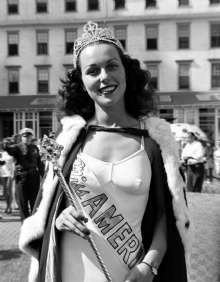 The Myerson faced prejudice even after winning the title of Miss America, as many sponsors and events historically associated with the contest refused to have anything to do with her. Precisely for this reason, Bess Myerson became the spokesman of various campaigns for civil rights, and in particular worked with the Anti-Defamation League. In 1954, Myerson was part of the jury of "The Name's the Same", a television game show. From 1958 to 1967, she also worked in "Got a Secret". For the sixties and seventies, the Myerson participated in various television shows and was spokesperson for various commercial products. Bess Myerson has survived ovarian cancer, which was diagnosed in 1973, and a heart attack that struck several years later. She is born under the zodiac cancer, who is known for Emotion, Diplomatic, Intensity, Impulsive, Selective. Our collection contains 2 quotes who is written / told by Bess. "To fall in love is awfully simple, but to fall out of love is simply awful"
"The accomplice to the crime of corruption is frequently our own indifference"